Mexican, Caribbean, South American, Central American; all of the flavors of Latin America are celebrated at Red Mesa Grill. We offer traditional dishes and exotic specialties prepared with the freshest ingredients using our unique and flavorful recipes. A tour of the labels in our hot sauce collection is sure to leave you grinning, maybe even blushing. Add an international mix of salsa, samba, nuevo latino, blues and funk and you have an upbeat, casual backdrop for your meal. The Traverse City location boasts an indoor fireplace. We feature the largest and finest selection of tequila in the North. 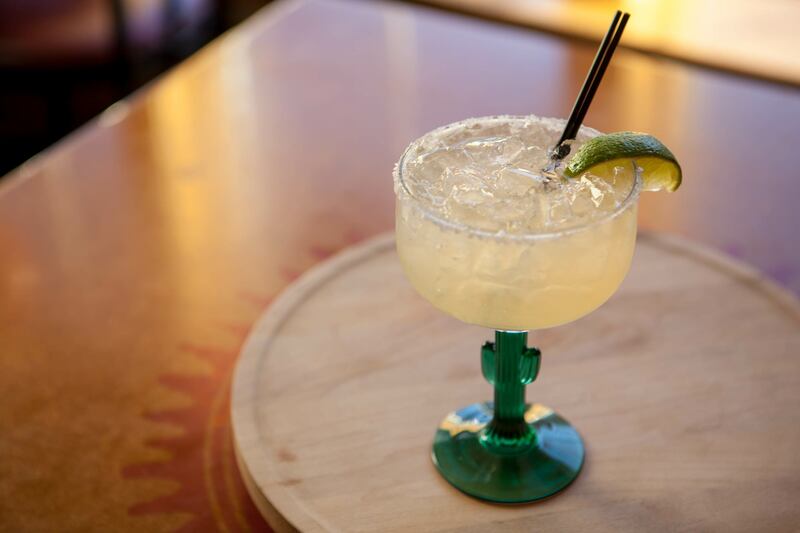 Our Margaritas are Michigan’s best; made from scratch with our own freshly squeezed sour mix. We offer many fun variations on this popular libation. We also put our creativity to work on an assortment of mojitos and other specialty beverages. Local micro brews are featured on tap; wines are available by the glass or bottle. Seasonal outdoor dining! Traverse City location also offers an outdoor fireplace for a warm ambiance on cooler evenings. Patio is open from Memorial Day to Labor Day but can be limited due to weather, staffing or bookings. Call for daily seating availability. Our patio is dog friendly! Pets must be on a leash and be accompanied by its owner at all times. All items available for carry-out. One enchilada of your choice. Served with red rice and refried beans. ITEMS IN GREEN ARE VEGAN FRIENDLY! Please let your server know if you need an item prepared VEGAN. Please ask your server for corn tortillas. 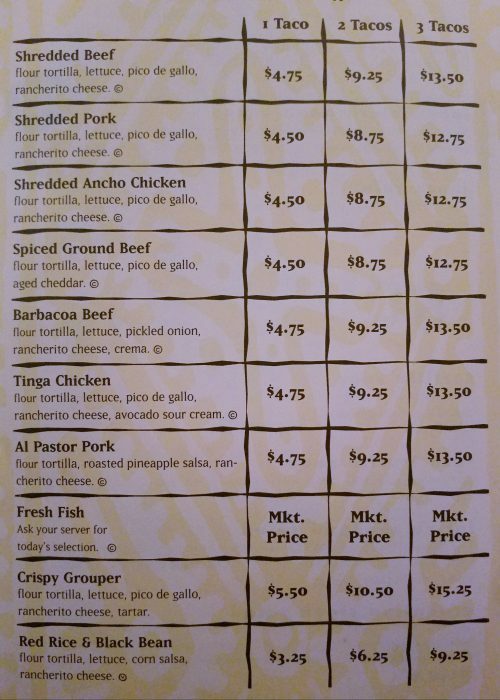 Please ask your server for a soft corn tortilla. Please ask your server for no croutons. Please ask your server for no onion rings. Please ask your server for soft corn tortillas. Choice of pork, chicken, shredded beef, spiced ground beef, cheese, red rice & black beans or mushroom. Sampling of pork, chicken and shredded beef. All Margaritas are Gluten Free!! THE LARGEST & FINEST SELECTION OF TEQUILA IN THE STATE! Ask about our Tequila Bar Club and Flights! A flight of tequila is three 1/2 oz. pours, totaling 1.5 oz., presented together so style and taste can be easily compared. A flight typically includes a silver, a reposado and an anejo tequila. Create your own Flight Choose three tequilas, total the price and divide by 3 and round up to the nearest quarter. Red Mesa’s Margaritas are the finest in Michigan! The secret is our homemade sour mix with fresh squeezed lemons & limes. All of our margaritas are hand shaken with sour mix and served on the rocks. House blended Tequila & Cherry Kirsch, shaken with tart cherry puree. 1800 Coconut Silver & Grand Chevalier shaken with pineapple juice and Coco Lopez. TC Whiskey Company Cherry Bourbon, Grand Chevalier, salt rim and garnished with spiced cherries. A custom brew from our friends at Short’s Brewing in Bellaire. Ask your server about our featured premium margaritas & fruit steeped margatinis! agave syrup shaken with lime juice. Gran Marnier floater on top. Homemade Pepper Vodka & Bloody Mary Mix, garnished with cheese,jalapeno, celery, olive & fresh lime and served with a chili crusted rim. A fun spin on a Cuban specialty made with Bacardi Silver Rum, muddled with fresh mint and sugar cane syrup, finished with club soda. Fruit steeped House Red topped with fresh mango. Stop in from 3 – 6pm any day of the week for $1 off any libation and $3 select appetizers! Every Tuesday, all day you can grab a tasty Casa Margarita or draft beer for only $3! PLUS $2 off any premium margarita! Feelin’ hungry? We’ve got some awesome $3 food features, too! So stop in for a breather after work and meet your friends for the best deal in town! Available Labor day through Memorial Day. Featuring fun and tasty appetizers at just $3 each! Flautas, Peruvian Armadillo Eggs, and Smoked Bean Dip, just to name a few! Also, enjoy $1 off any libation! A year-round program.  On the first Thursday of each month the Red Mesa Grill donates 5% of gross sales to northern Michigan food pantries – Red Mesa Grill Traverse City to The Father Fred Foundation; Red Mesa Grill Boyne City to the Manna Food Project. Since inception, Magnum Hospitality’s Help Everyone Eat program has generated over $133,000 for northern Michigan food pantries. Thank You! $3 Casa Margaritas and Draft Beer, plus $2 off premium margaritas. Also featuring $3 food specials with local ingredients and Michigan beers on draft. Join our special club and taste first hand the nuances of flavor in over 180 selections (and counting!) of fine tequila. Michigan’s biggest collection.